That means Foxconn would produce approximately 100,000 fewer units daily, down 20% to 25% from the original production outlook, said the report’s source. As for Pegatron, the assembly partner is said to be “suspending plans to ramp up production and awaiting further instructions from Apple,” according to Nikkei‘s supply chain sources. 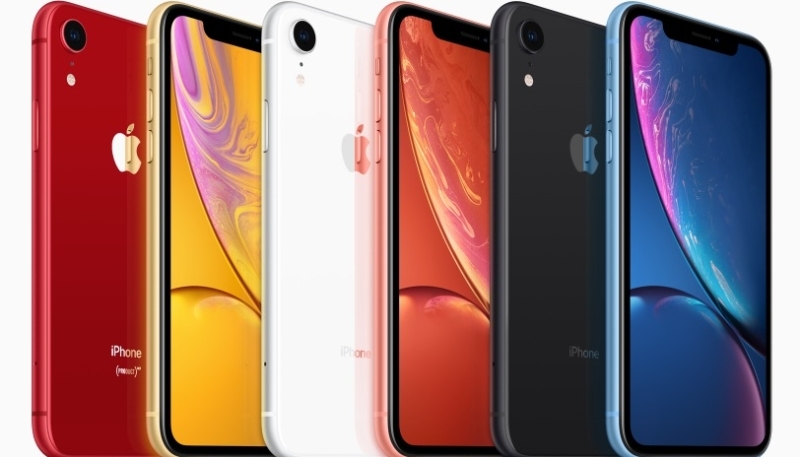 Smaller iPhone assembly partner Wistron is said to be on stand-by for rush orders, but the report indicates the firm will not be seeing any holiday season orders for the iPhone XR. Nikkei’s latest report flies in the face of recent remarks from Apple industry analyst Ming-Chi Kuo, who noted that iPhone XR pre-order demand for the first three days of the device’s availability was “better than that” of the iPhone 8 and iPhone 8 Plus during the same period last year. Time will tell which report will turn out to be correct, we’ll keep you posted.